This is the picture I will be looking at for the month of August in my office. If you can read the small caption at the bottom right, you can see that it is a picture of a 2015 Maserati GranTurismo MC. Like many cars made by Maserati in its long history, I think it is a work of automotive art. “Maserati has always been a bit of an oddball to me. While brands like Ferrari and Lamborghini are well defined in their identities, Maserati exists mostly in pop culture as a representative for all things mysterious, European, and very expensive. Except for the very limited production MC12, Maserati has never produced a supercar with 700/800 HP or more. Even though the name “Maserati” is famous, the Maserati brothers actually sold their interest in the company in 1937 after beginning production of road cars (as opposed to race cars) in 1926. The Maserati company has endured more than its share of hard times. The company was acquired by Citroën in 1968 only to see Citroën go bankrupt in 1974. As part of reorganization, Citroën announced that Maserati would be liquidated, which created quite a furor in Italy. Alejandro de Tomaso became President and CEO (and part-owner) under the auspices of the Italian state-owned holding company GEPI. Fiat acquired sole ownership of Maserati in 1993. In the interim, Chrysler had purchased a stake in Maserati that it held for a short time. Ironically, of course, Fiat and Chrysler became linked again when the former purchased majority stake in the latter after the Chrysler bankruptcy. 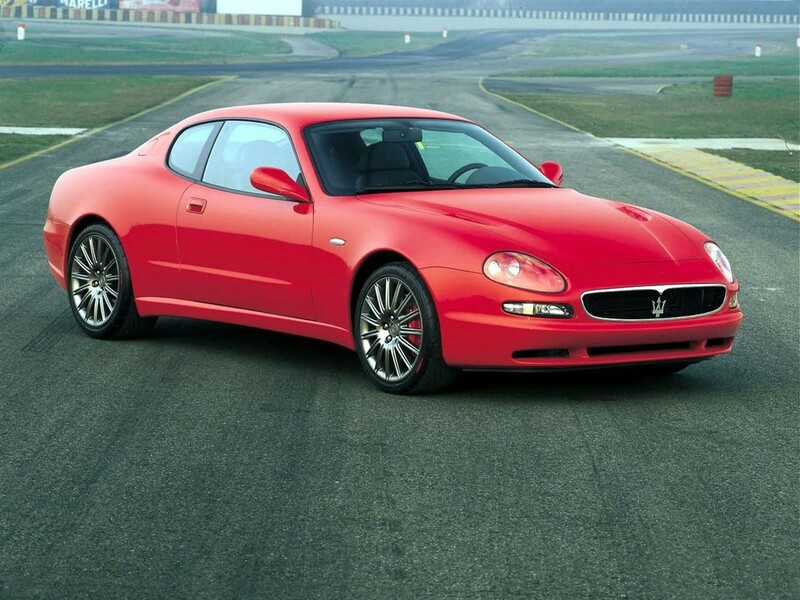 From autoevolution.com a picture of a Maserati 3200 GT. With a Ferrari engine (the two former rivals “joined forces” under the Fiat banner) and stunning looks, the 3200 GT made quite a mark. In my previous blog, the 3200 GT was on the list of cars that just missed the cut for my Ultimate Garage. At present, it seems as though the focus of Maserati is on its two sedans (the Ghibli and Quattroporte) and its SUV, the Levante. However, the Gran Turismo is still part of the lineup, at least for now. I guess one should be thankful for whatever one can.